By reducing power consumption, the operating temperature of your NAS stays cool. With a lower temperature in your system, you can create a more reliable solution for your NAS. A desktop hard drive is not typically tested and designed for NAS environments. 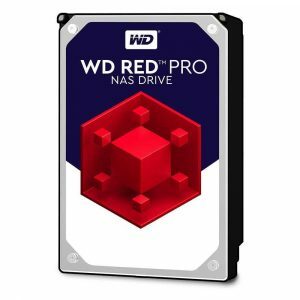 WD Red has features such as NAS compatibility, increased reliability and more.